 Edgeform Metals in partnership with Rheinzink, KME and Roofinox stock and distribute the full range of metals used in roofing and facades for Ireland; these include Rheinzink, KME Tecu Metals and Roofinox stainless steel. We also have a comprehensive range of accessories including Linitherm insulation and rainwater goods. We are happy to offer a full support and advice system when planning your project and practical help when needed during construction.